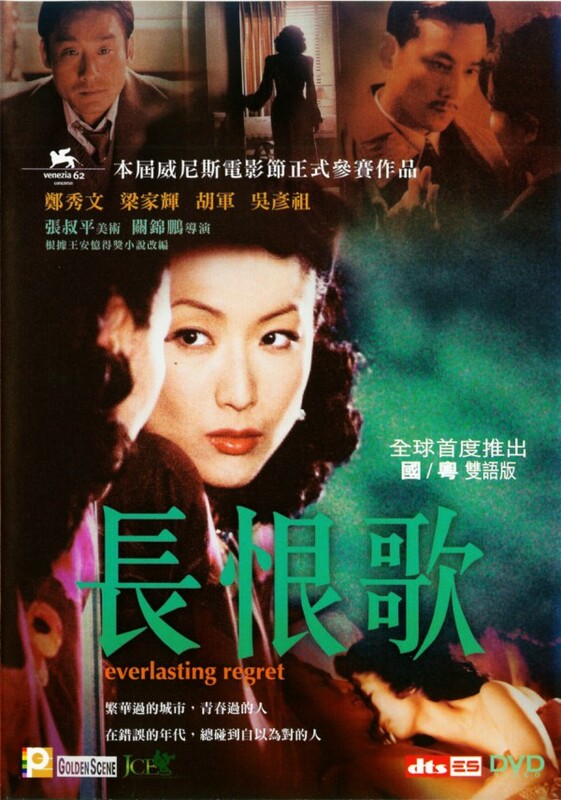 The Song of Everlasting Sorrow was made into a movie titled Everlasting Regret starring Sammi Cheng and Tony Leung Ka-Fai, as well as a 35-episode TV series. This is the third book I’ve read for the Global Women of Colour Challenge (challenge page). 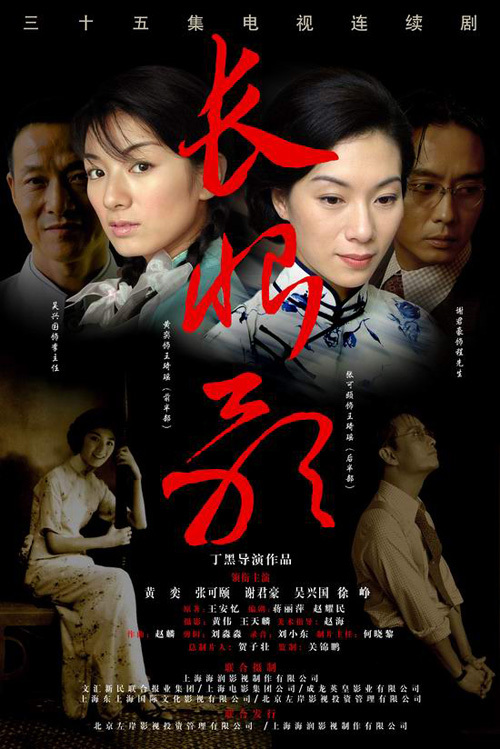 Born in 1954, Wang Anyi (王安忆) is the daughter of a famous writer and member of the Communist Party, Ru Zhijuan (茹志鹃), and a father who was denounced as a Rightist. At age 16, she was sent to work as a farm laborer in a remote commune. 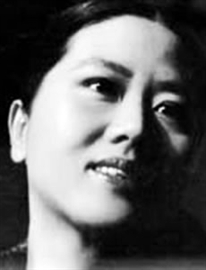 She later joined a cultural troupe and began to publish short stories in 1976, and was allowed to return to Shanghai in 1978. 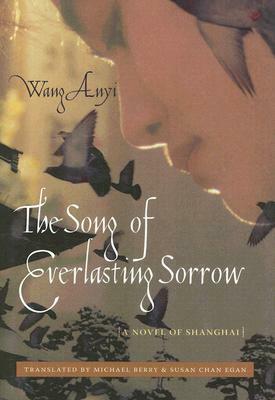 In 2011, Wang Anyi was nominated for the Man Booker International Prize.